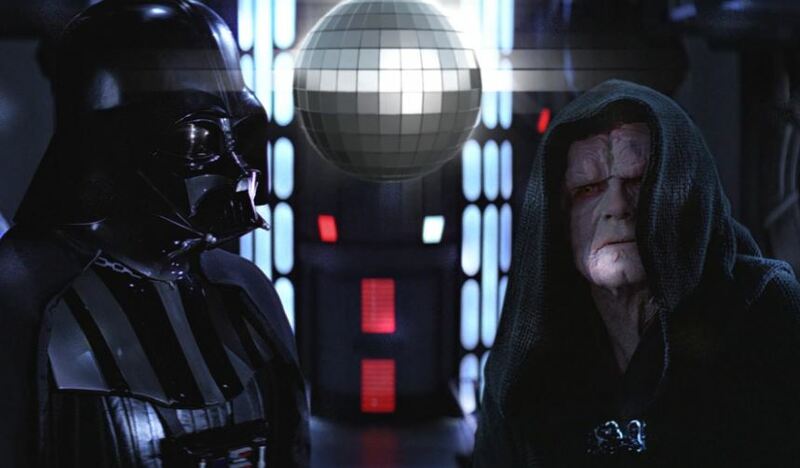 The force is in terrible imbalance lately in the galaxy far, far away. The Resistance is almost done for. The Light Side of the Force is down to just one woman. The Dark Side is being led by a Sith that is now the most powerful person in the Galaxy. 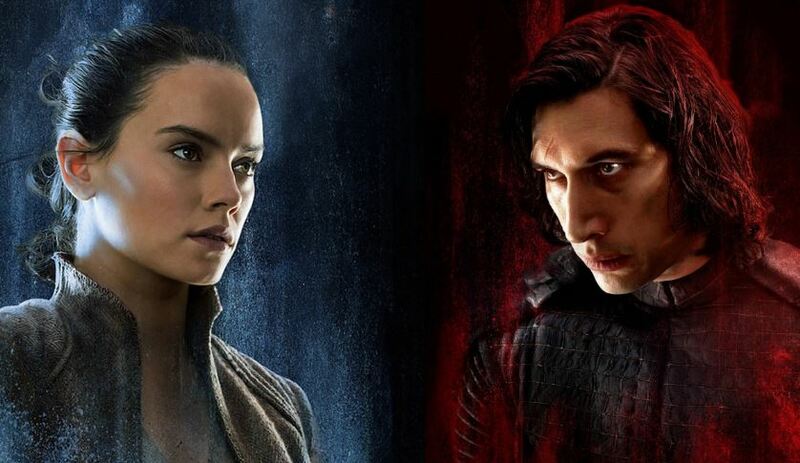 With the confirmed return of Emperor Palpatine aka Darth Sidious, the odds are going to be stacked way more against Rey’s favor than we had originally thought it to be. The upcoming uphill battle could be too much for an untrained Jedi like Rey to handle. The First Order is coming and it is bringing the wrath of the Dark Side with it. But rest assured Rey is not alone to stand against them. 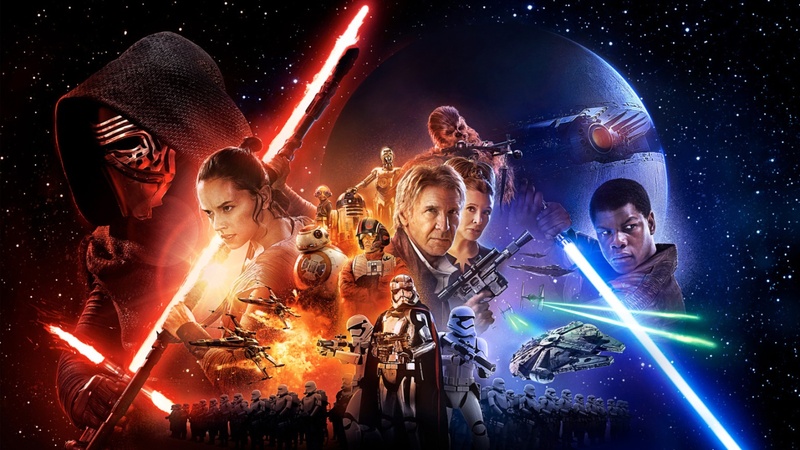 The Force has given Rey, according to this theory, a way out, an advantage. 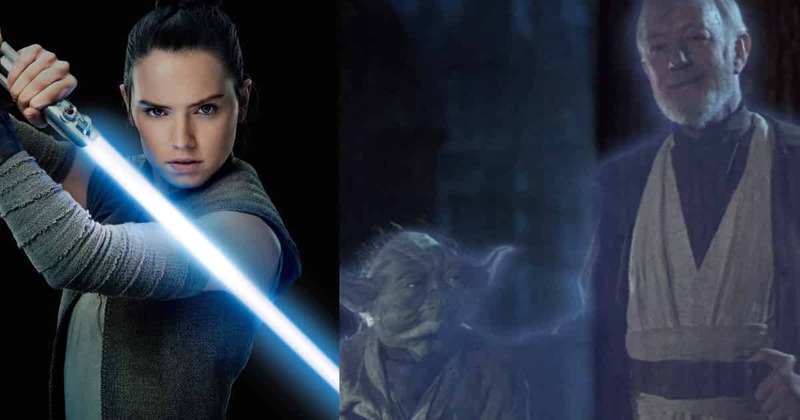 Rey will be trained by several Force Ghosts of Fallen Jedi warriors, as per this theory and to be honest, it kind of holds weight once you think it through. 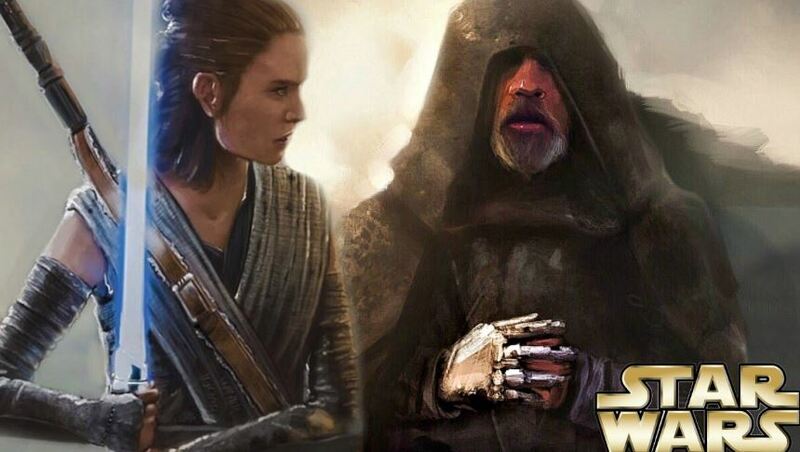 Presenting – Star Wars Episode 9 theory suggests Rey will be trained by Force Ghosts!! More stress on the word ‘We’ here would be needed. 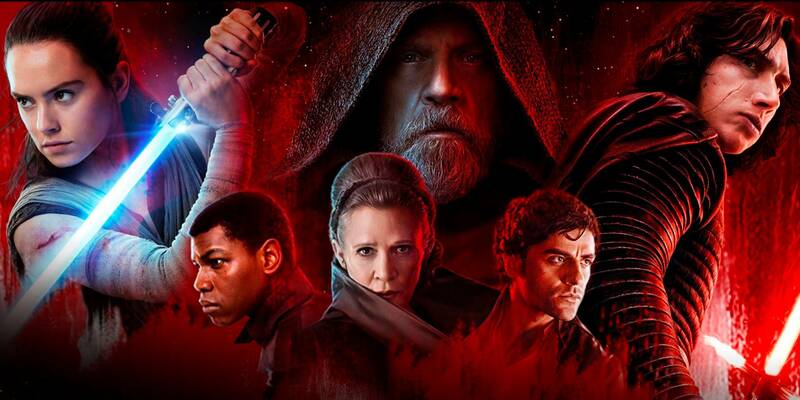 J.J Abrams has confirmed that Episode 9 will be the definitive end to the Skywalker Saga in the Star Wars universe, a legacy that is more than half a century old. 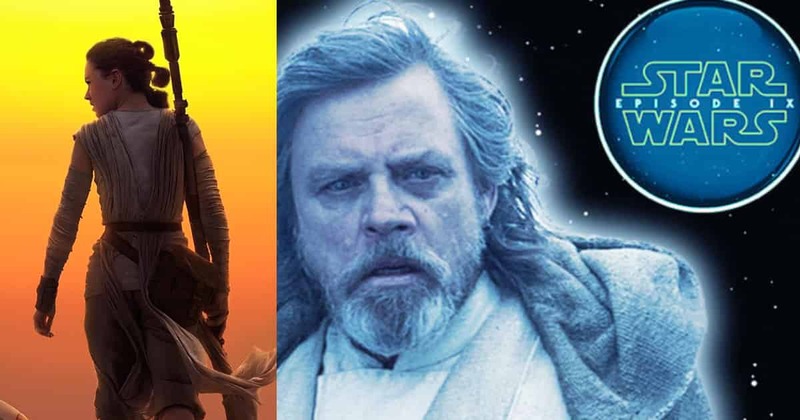 Since the Skywalker saga is coming to an end, The Rise of Skywalker will not only provide an answer to all the remaining questions but also revisit iconic characters and locations that are, were or would be central to the plot line in the Skywalker legacy. Luke Skywalker, Lando Calrissian and Emperor Palpatine will not be the only ones to watch out for this time. More is yet to come. 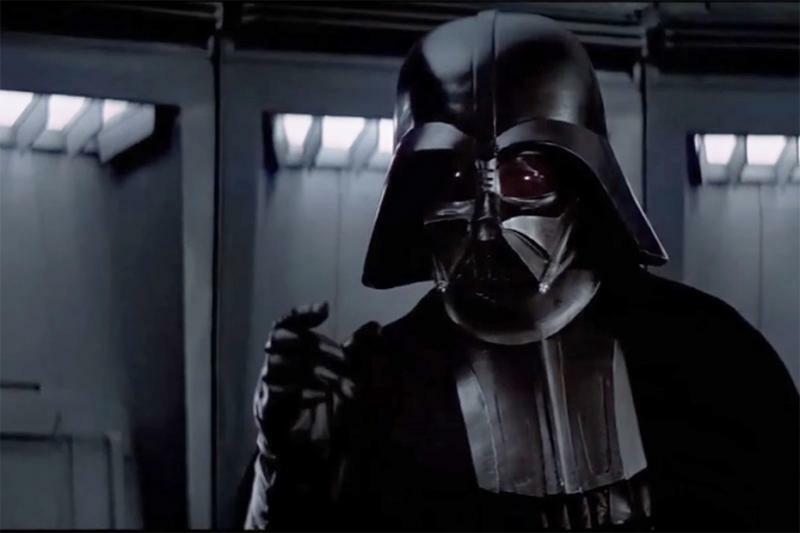 The Darth Vader may be a longshot for being expected to reprise his role in Star Wars Episode 9: The Rise of Skywalker. With Rey’s parentage out, it is no longer a secret that she is completely unrelated to the Skywalker line. Her parents were just ordinary grave diggers whose name no one even cares to remember. Kylo Ren, on the other hand, is someone who is backed by heritage so rich it would have made the Royal family of Naboo proud. Yet Frank Oz’s appearance in The Last Jedi blew us all away, it was completely unexpected. So we hope similar magic and miracle could be pulled off by the filmmakers this time as well. After all, it is Star Wars we are talking about. If anybody could do it, it is them and them alone. 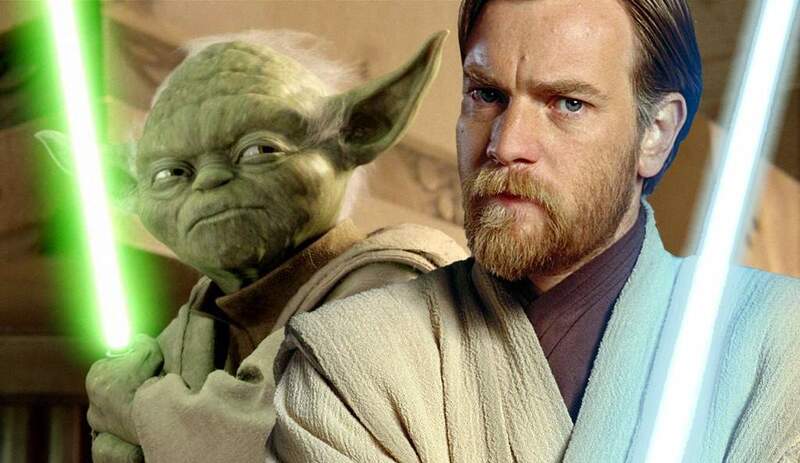 It would be interesting to see how the dynamics between the Light Side of the Force and the Dark Side of the Force play out this time as well. We know that Kylo has forsaken the Sith teachings and intends to start something completely brand new, a concept for an Order where the Light Side and the Dark Side do not exist. Rey may be conflicted for now but she is still a firm believer in the Light Side of the Force. She uses the same in battles. How could the appearance of multiple Force Ghosts change this delicate equation, you ask? Well, remember that Darth Vader aka Anakin Skywalker and Emperor Palpatine are two of the strongest Siths in existence. Darth Vader is someone Kylo Ren, now leader of the First Order idolizes. He wants to be him. What happens when he learns that his grandfather Anakin Skywalker has decided to turn his back on the Dark Side is now a Light Side user and is training his mortal enemy in becoming a Force Warrior? That is surely going to affect the plot line. And what about Emperor Palpatine! His appearance has the probability of turning things upside down. Remember that he is perhaps the greatest manipulator in the entire Galaxy. 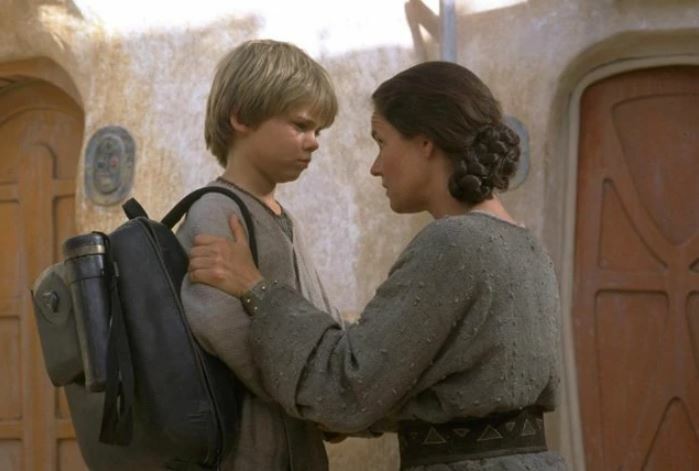 In the comics, it is shown that it was Palpatine that impregnated Anakin’s mother using the Force which eventually led to his birth and his descent to the Dark Side. He is a player that nobody would like to mess around with. 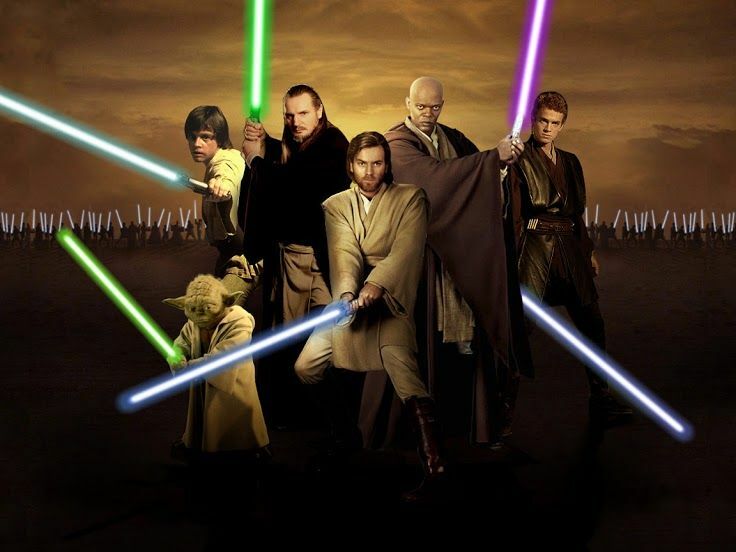 On the other hand, the Light Side is offering Obi-Wan Kenobi and Jedi Master Yoda (although there is no motherf*cking Mace Windu this time!) to Rey. If the Multiple Force Ghosts training Rey actually holds water, Yoda and Kenobi will have a role to play. As Force Ghosts, they are now one with the very thing that makes a Jedi a Jedi. They would have unlocked secrets that a Jedi could have never managed to know in his or her material form. As Force Ghosts, they may not just train Rey but also aid her in battle. 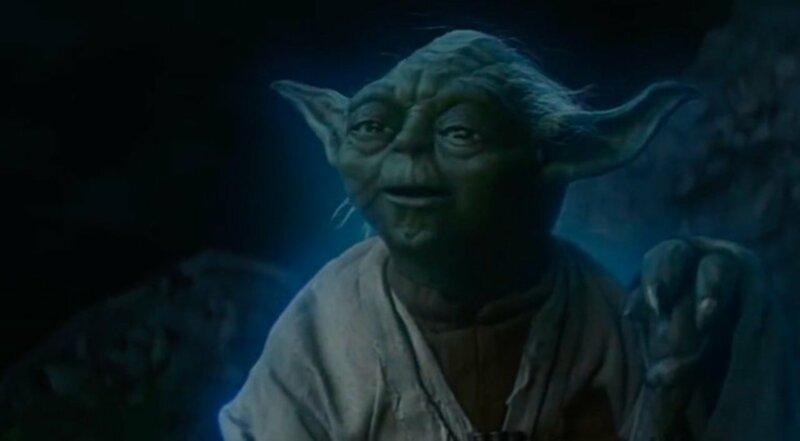 Remember that Yoda once summoned powerful lighting using the Force and destroyed a Jedi built monument that had withstood the tests of time since time immemorial. If he could do it once, he could do it again. If he could do it, then maybe the rest of the Force Ghost folks could do it as well. Does this mean Emperor Palpatine can also manipulate the Dark Side of the Force like the Jedi Force Ghosts could manipulate the Light Side? That is a scary prospect. We will have to wait and find out. Star Wars Episode 9: The Rise of Skywalker releases on the 19th of December this year.